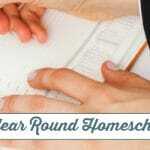 Field trips are often not used as much as they should be by homeschoolers. Yet, they are an important part of the learning process for our children, they give them the opportunity to see, touch and hear things that they have been learning about in the lessons at home. Field trips are an amazing hands-on learning opportunity that we need to take advantage of more often. 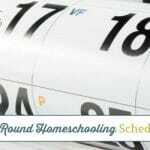 As year round homeschoolers, since we can use all the days of the week for homeschooling, weekends are the perfect time to set up field trips! 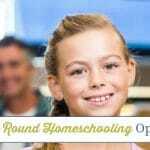 Since field trips are part of homeschooling, these fun weekend activities count as school which helps you fulfill the required homeschool days of the year! 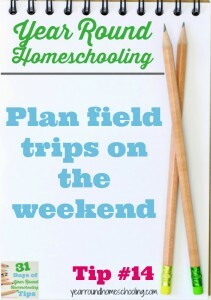 Weekend field trips are also a great way to include dad in your homeschooling, since many dads are busy working during the week. This makes it not only a learning experience for our children, but also a fun family activity! When you’re planning field trips on the weekend, it is important to keep in mind that during the summer months there will be more people at many of the locations you’re looking to visit. If at all possible, planning weekend field trips is more beneficial and enjoyable during the fall and winter months. Spring is also a wonderful time to explore nature as it is unfolding for the new year, but there will be a bit more traffic then vs. in the fall and winter, but not near as much as in the summer months. 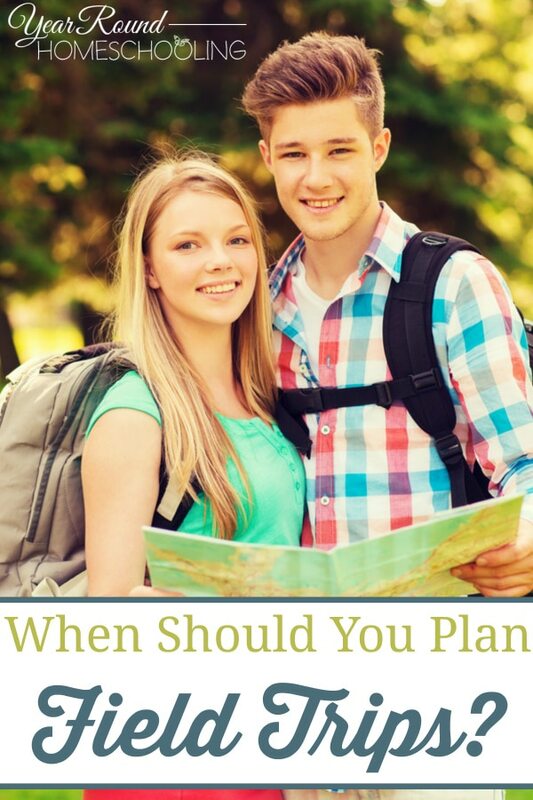 Have your kids help prepare for the weekend field trip, by packing a picnic lunch, calculating the time, miles and cost of the trip for the entire family, planning games to play during lunch, etc. The field trip doesn’t have to just happen at the location, use all of the experience to engage your child in fun lessons while planning and preparing for the fun ahead! If you’re not sure where to start with planning field trips, we have put together field trip ideas for all 50 states here. These are not the only options for field trips, so don’t limit yourself to what we’ve gathered here, it is meant to be a resource and a spring board to get you started with your field trip plans. If you see that we’ve missed a great field trip option in your state, please feel free to leave us a comment and we’ll add it to the list! Taking our children on field trips is a great way to encourage them to love learning and grow, by providing hands-on learning experiences out in the world they’re learning about! 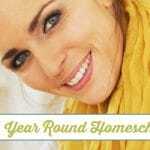 You can find the rest of the Year Round Homeschooling Tips from this 31 day series here. 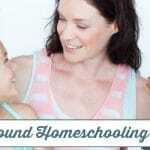 Are you looking for more tips beside what is being shared in the 31 Days of Homeschooling Tips for Moms? 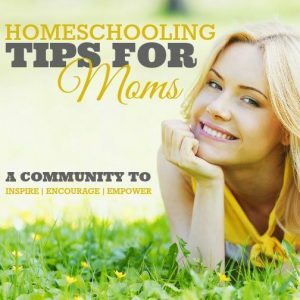 I would love to invite you the community inspired by this series, as we strive to inspire, encourage and empower our readers in everything homeschooling. Thanks for all your hard work on your blog! I am excited about the 31 tips, particularly the weekend field trips throughout all 50 states. There isn’t an active link where it should be. Will that come online later? I’m sorry but did I miss something? I do not see the link to the 60 state field trip ideas list you mentioned. I don’t agree with field trips on weekends at places that would have larger crowds like museums and zoos. I do know some places that only allow tours on Saturdays when the heavy equipment and machinery aren’t running like our local quarry. American Village in Montevallo, Alabama is also a great field trip that I didn’t see on the list.